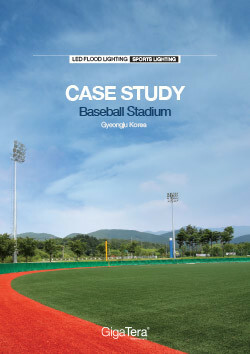 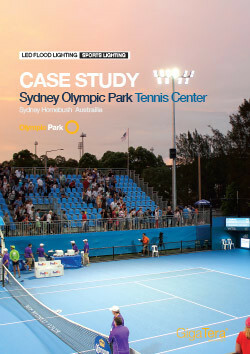 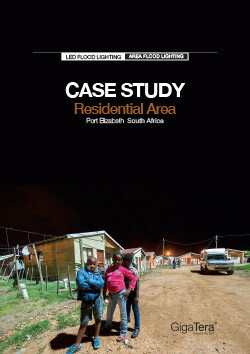 Case studies describing different installations with GigaTera products all over the world. 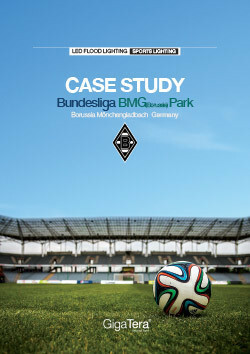 Download studies by clicking (pdf). 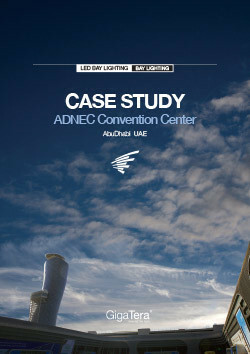 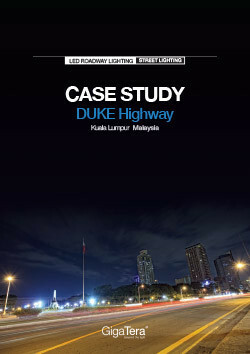 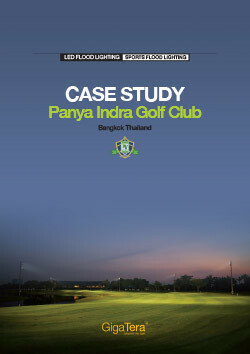 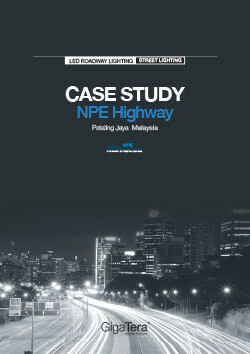 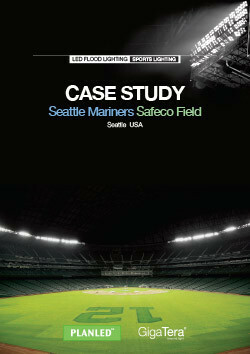 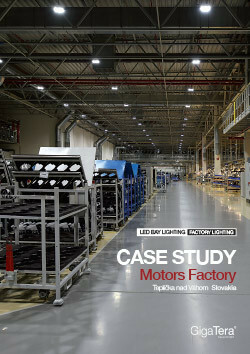 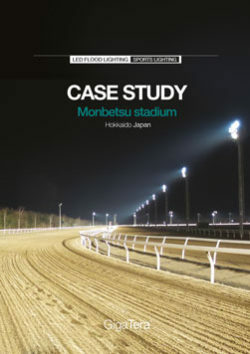 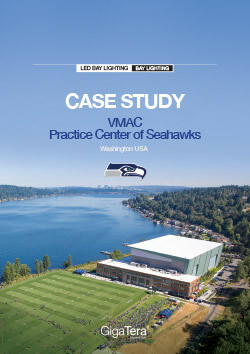 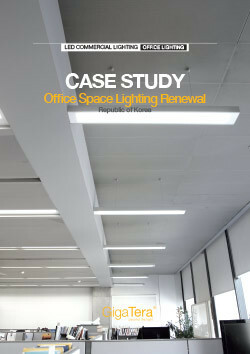 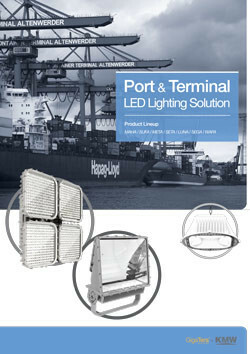 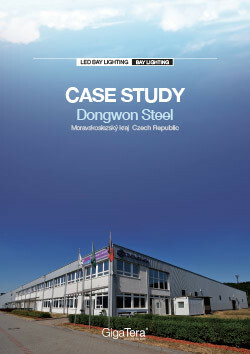 When reading case studies you´ll see how much energy that can be saved and the improvement of light.